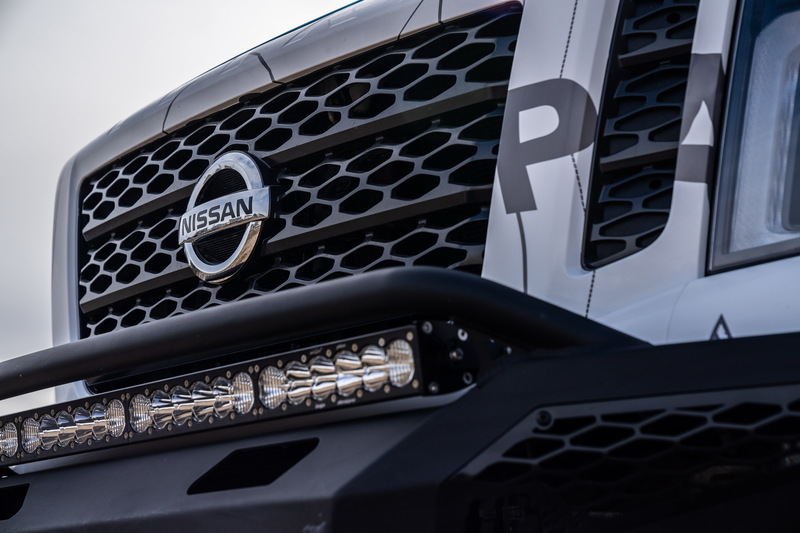 Nissan plans to reveal the second ‘Ultimate’ Titan model on March 5, with the Japanese company announcing the build with a teaser image of the truck’s custom front end. Dubbed the ‘Ultimate Work’, this special creation will follow the ‘Ultimate Service’ model built for the American Red Cross that was revealed back in October last year. The one-off truck featured numerous modifications, including a fully-kitted bed box, a three-inch lift, custom rod ends and Delta Joints, as well as a host of upgrades that allowed it to act as a mobile command center. 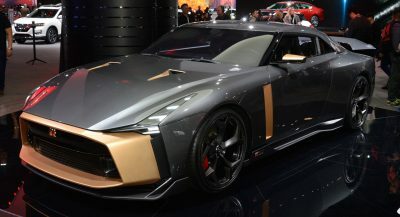 Both builds are part of Nissan’s “Calling All Titans” campaign, for which it partnered up with three national organizations: Habitat for Humanity, the American Red Cross and the National Park Foundation. And as you may have guessed, the plan is to create three different builds, one for each organization. In stock form, the 2019 Titan is powered by a 5.6-liter V8 engine as standard, producing 390hp (395PS) and 394lb-ft (533Nm) of torque and paired to a seven-speed automatic transmission. 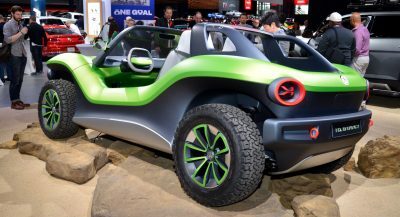 The XD variant can also be fitted with a 5.0-liter Cummins diesel V8, making 310hp (314PS) and 555lb-ft (751Nm) of torque. 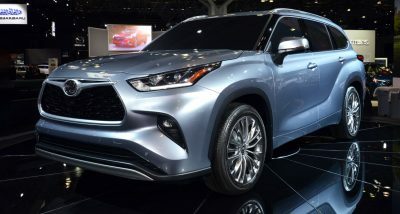 For the new model year, the Japanese brand updated the full-size pickup’s interior with a standard-fit 7-inch infotainment system with Android Auto and Apple CarPlay, a high-end Fender audio system, additional USB ports and more. 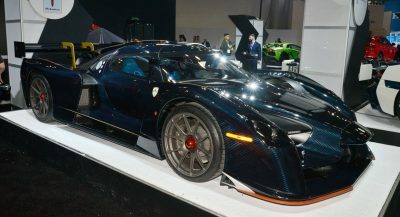 The reveal of the new one-off ‘Ultimate Work’ study will take place online on the automaker’s Facebook page on March 5. GG Nissan! Where is the new Frontier already. Every time I see someone driving a Titan, I immediately think, now theres a idiot. Its hideous. Every time I see someone driving a Titan, I immediately think, Get a Ford!